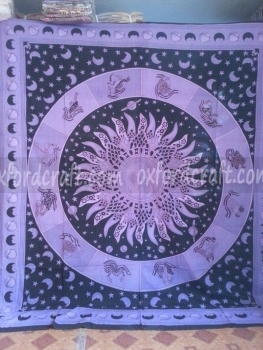 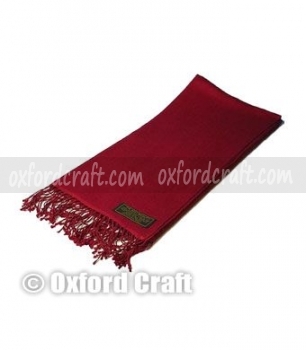 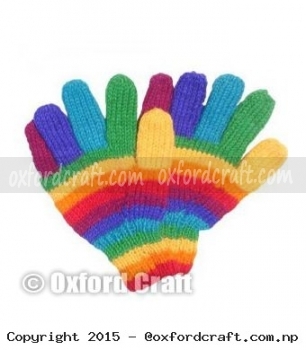 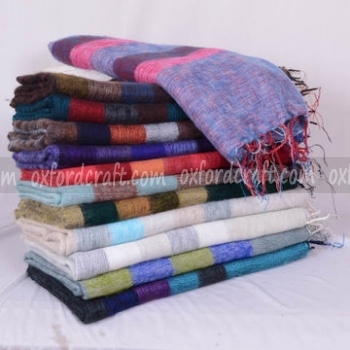 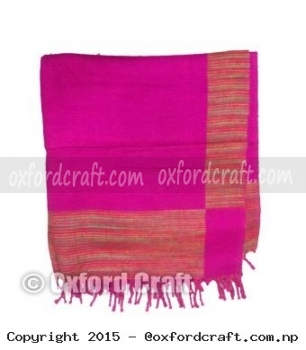 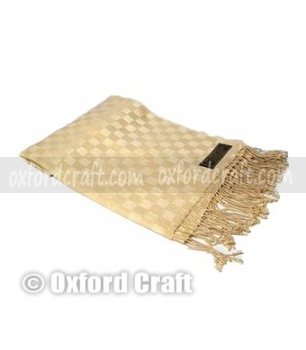 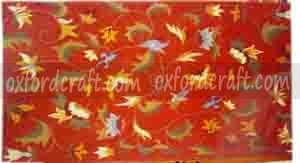 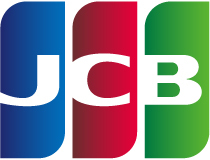 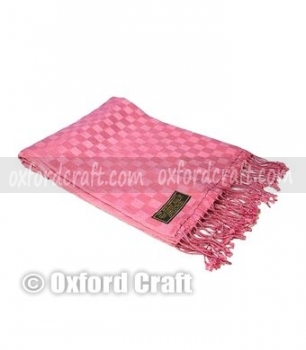 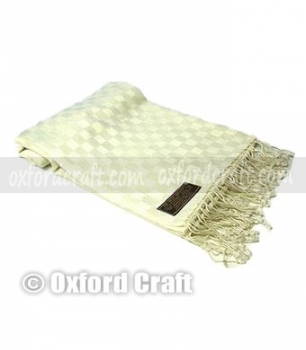 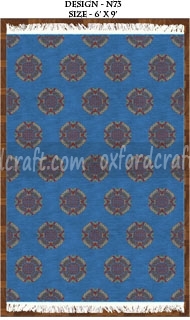 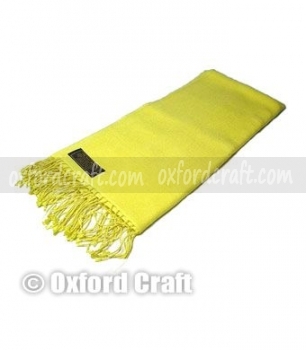 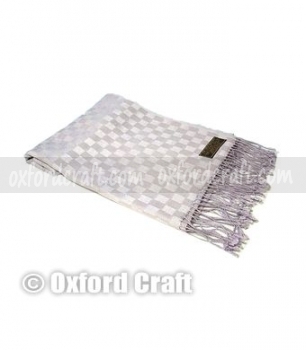 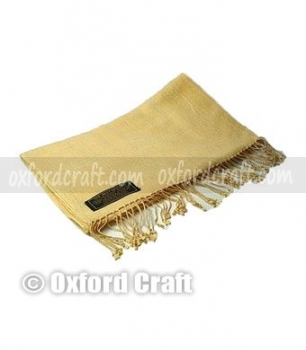 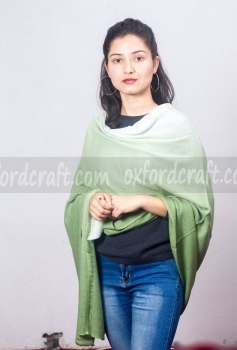 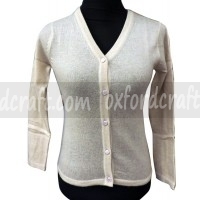 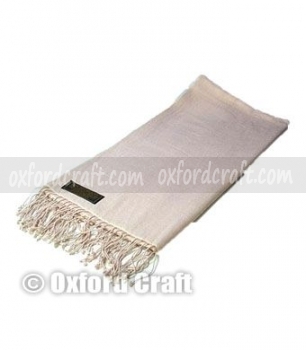 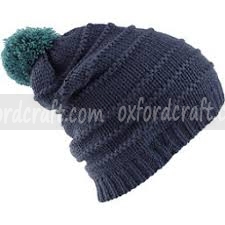 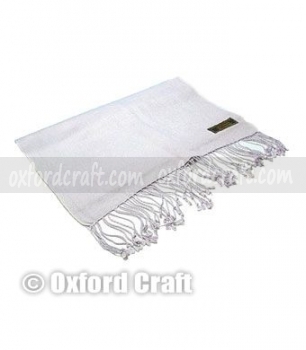 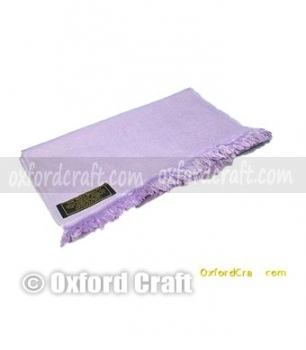 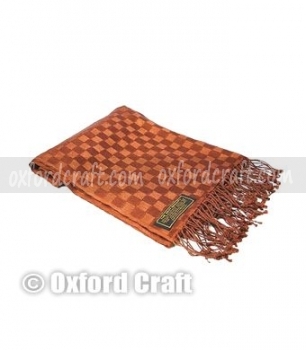 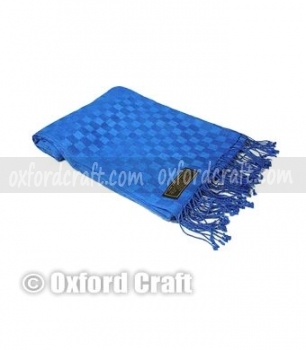 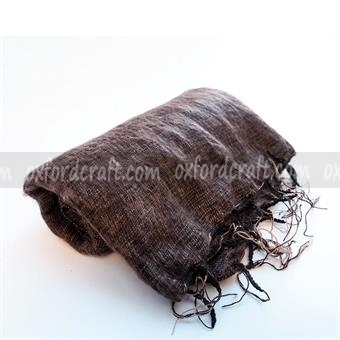 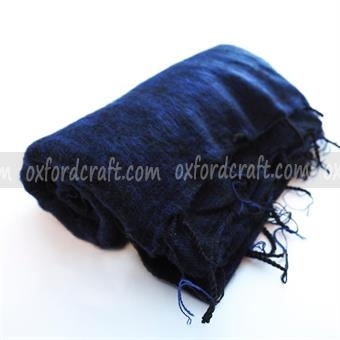 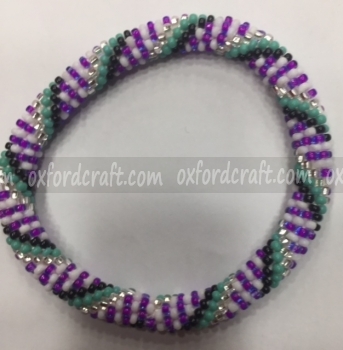 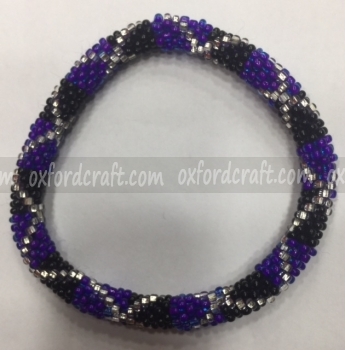 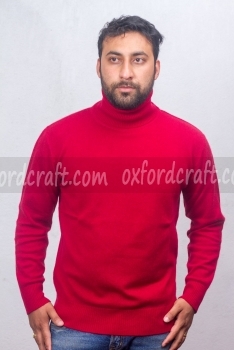 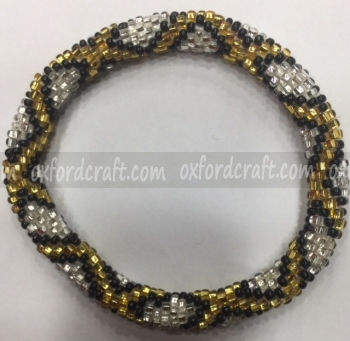 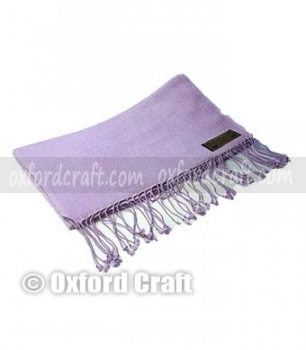 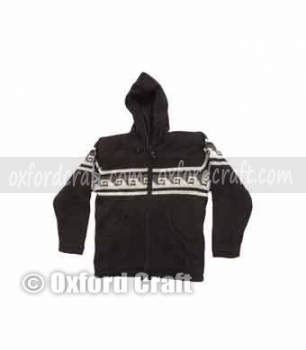 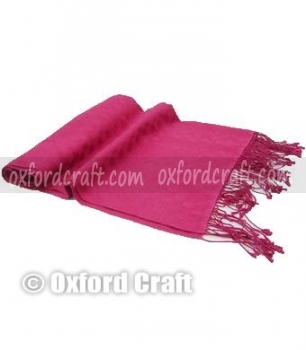 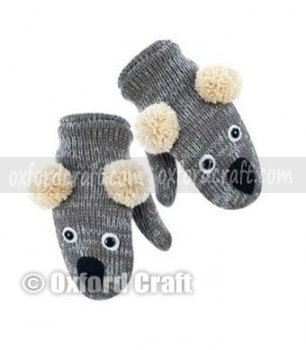 Oxford Craft Collection and Export ® is established and professional company to produce luxurious Cashmere Silk Pashmina to our valued customers. 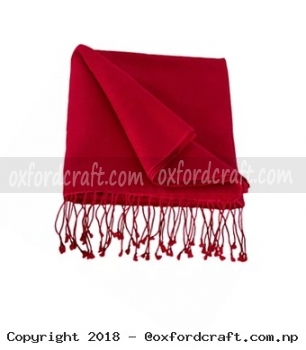 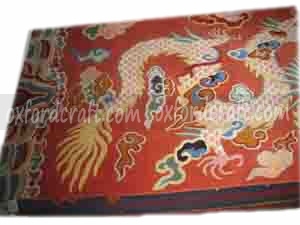 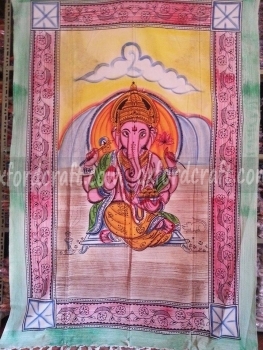 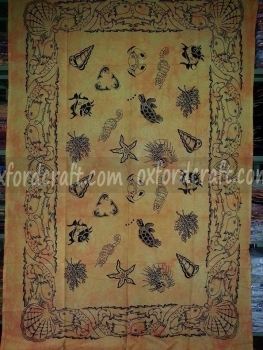 Cashmere Silk Pashmina is made from 70% pure authentic cashmere and 30 % of silk. 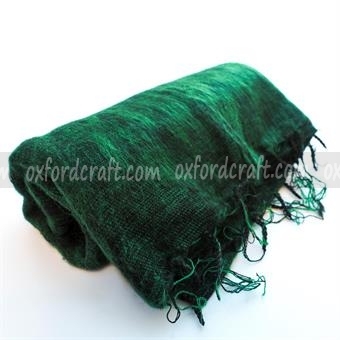 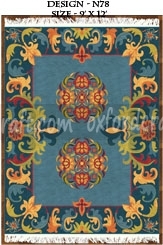 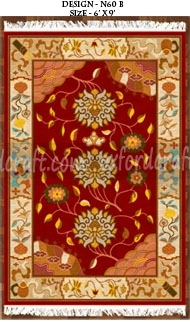 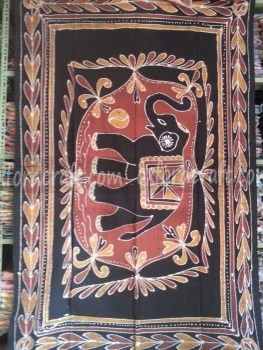 The mixed of silk allows to weavers to weave the fabric and make Cashmere Silk Pashmina little tight. 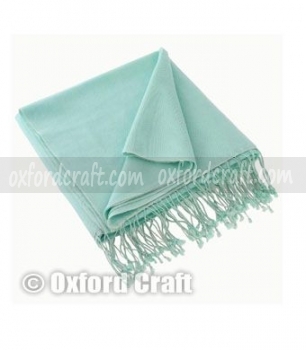 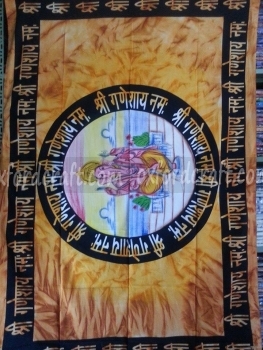 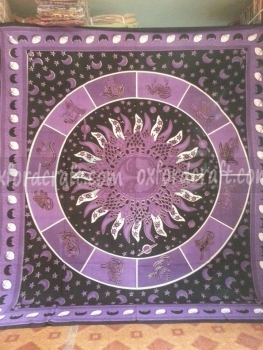 We have Cashmere Silk Pashmina in various sizes and customizable colors, designs and weights. 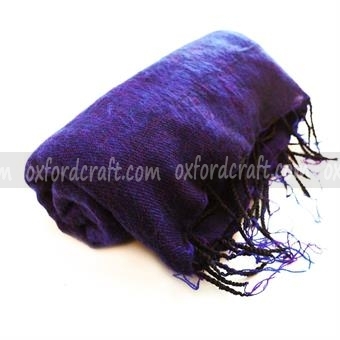 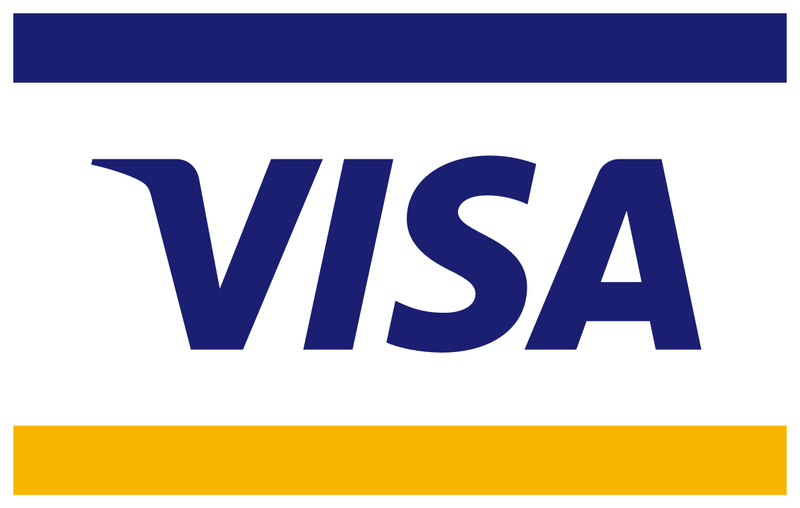 All the Cashmere Silk Pashmina products are manufacture through the authentic and traditional hand-woven procedures. 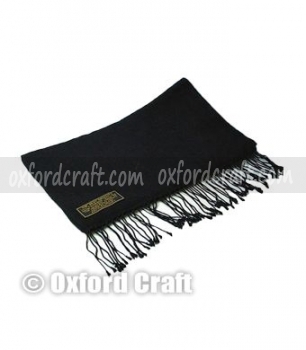 Classic pashminas come with the hand twisted tassels at each end. 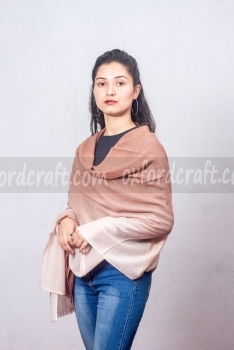 Through out the world, Cashmere Silk Pashmina is the preferred item due to its unsurpassed quality, exquisite drape, sumptuous touch, durability and variety of colors.